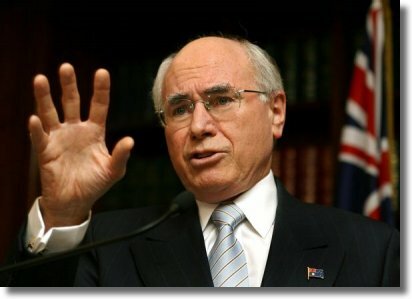 Click, if you do not support John Howard. 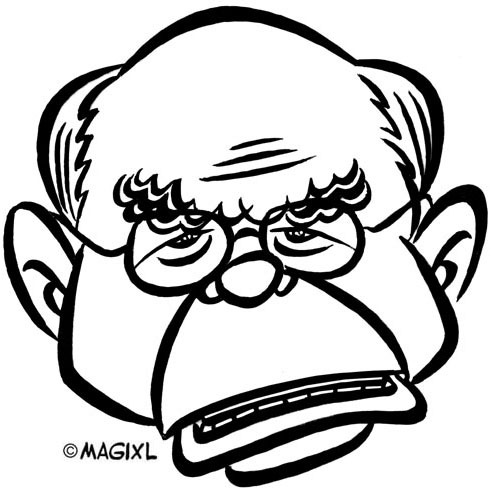 Say why. 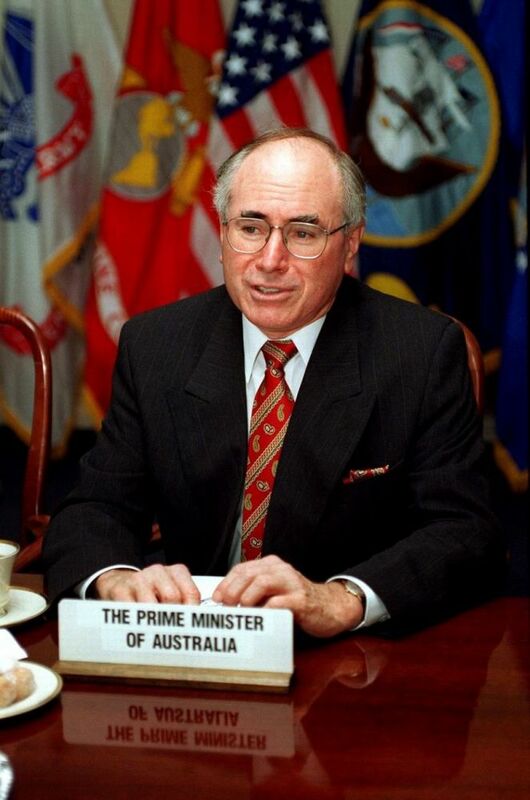 Online election results for "John Howard" in graph. Canada & USA Need A Leader Like This!